The Consumer Electronics Shows (CES) 2015 event will begin on Jan. 5, 2015 at Las Vegas. Usually, HTC does not use this platform to reveal its flagship smartphone. 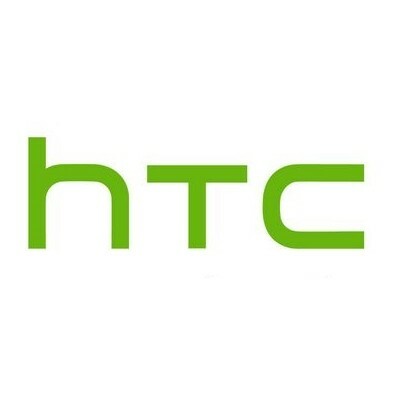 At the forthcoming CES 2015 event, HTC will be holding a press conference on Jan. 5. Tech enthusiasts were of the view that the Taiwanese tech giant would unleash the rumoured HTC Hima flagship but the company has declared through a teaser that it will be showcasing a new Desire series handset at the CES 2015 event. The invitation read, “2015.1.6 CES Always Desire more”, hinting towards the launch of Desire series to be held during the event. There are two dates mentioned over the invitation, indicating towards the same event to take place at different time zones, including Las Vegas and Taiwan. It is worth noticing, that in a recent report the launch of HTC One (M9) or HTC Hima smartphone was indicated, however the latest official post indicates towards arrival of Desire series smartphones. While, to go beyond the rumours, we are not yet sure about which smartphone might arrive during the CES event. While during the last week only, the specifications of a mid-range smartphone, dubbed as HTC A12, were spotted @upleaks. The site hinted that the alleged device would come with 11.94-cm (4.7-inch) (720×1280 pixels) display, a 64-bit Qualcomm Snapdragon 410 MSM8916 quad-core chipset clocked at 1.2GHz, 1GB of RAM; 8-megapixel rear camera; a 1.3-megapixel front camera; dimensions of 139.8×69.5×9.5mm; a 2100mAh battery, and Android 4.4 with HTC Sense UI.